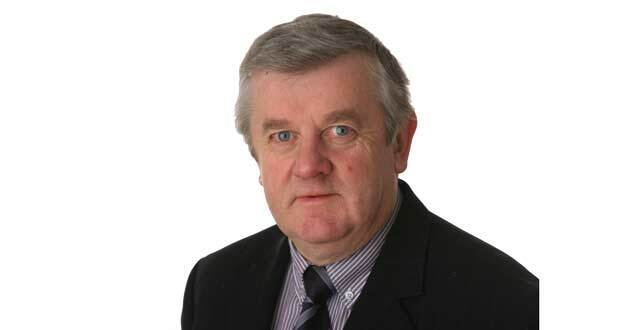 As a candidate for the extended Baltinglass area in the local election for Wicklow County Council on May 23rd 2014, I would like to take the opportunity to introduce myself to you the electorate. I live in Tinahely with my wife Mary and have three children; David, Yvonne and John. 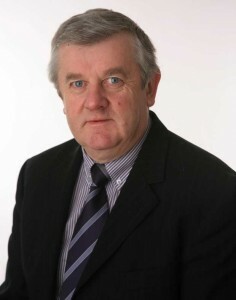 I have been a member of Wicklow County Council since 1998. I am currently the Chairman of The Water and Environment Strategic Policy Committee and I’m also a member of The Policing Committee and The Planning Committee. In 2002-2003 I had the privilege of serving as Chairman of Wicklow County Council. I very much appreciate the opportunity afforded to me to serve the people of Wicklow and the support that has been shown to me in my time as a Councillor. Over my period as a member of the Council I have helped to promote important issues on behalf of the community. These issues include educational, planning, environmental, tourism and community projects. On May 23rd I ask you for your No.1 vote to allow me continue this work. If I am re-elected, I will be committed to representing the views and needs of our community. The provision of employment must be a priority in the immediate future along with the health and well-being of our older generation. It is also important that with the creation of the new Baltinglass Municipal district, the necessary resources are provided to develop the infrastructure that our small towns, villages and rural population are entitled to. Once again, on May 23rd I would appreciate your No.1 vote.